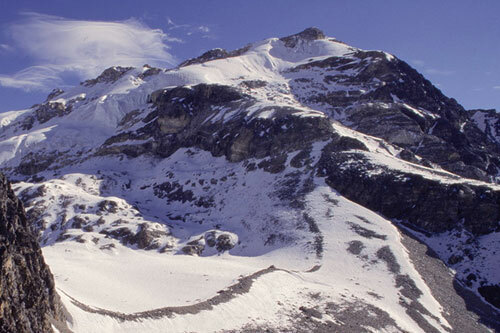 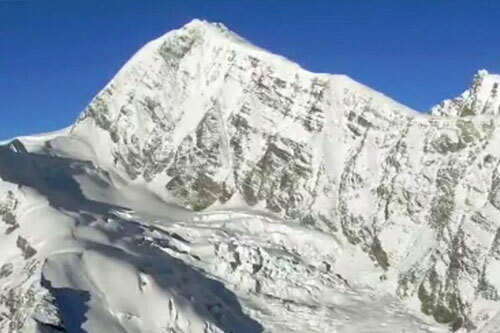 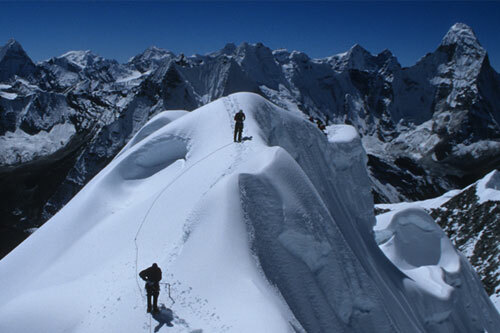 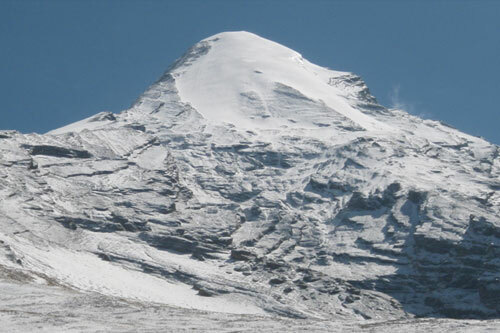 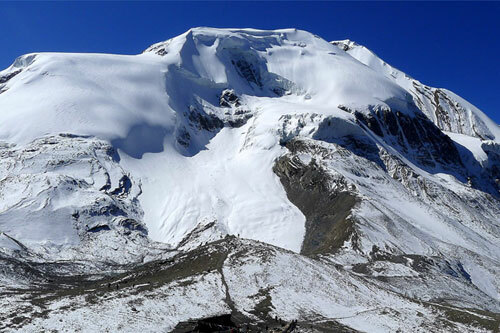 Nepal is famous throughout the world for its majestic and beautiful peak climbing and expeditions in Nepal. 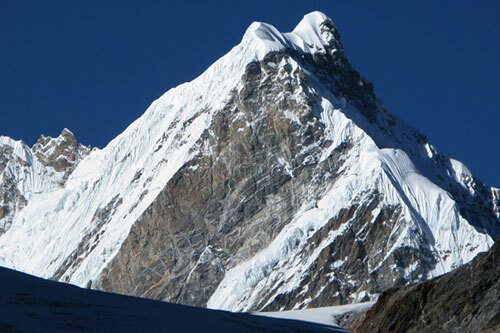 Each and every mountain has its own significance and thus, the level of difficulty in conquering them also varies. 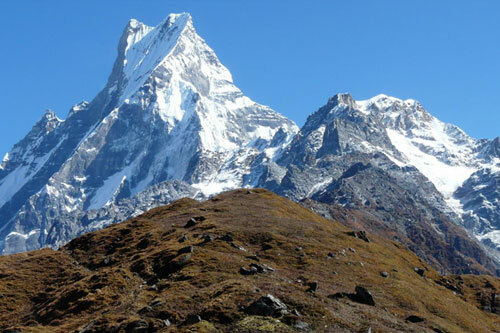 All our climbs at Mountain Guide Trek and Expedition follow the standard and easiest route on every mountain,while giving top priority to the safety of our clients. 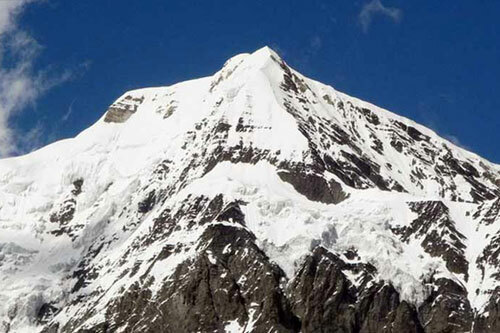 This gives us a better chance to reach the top. 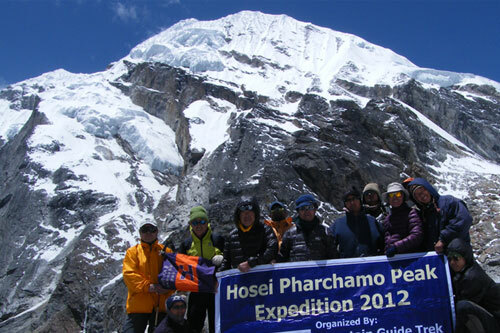 Rest assured that you are in experienced hands because our guides always pick safe routes and know the signs of danger. 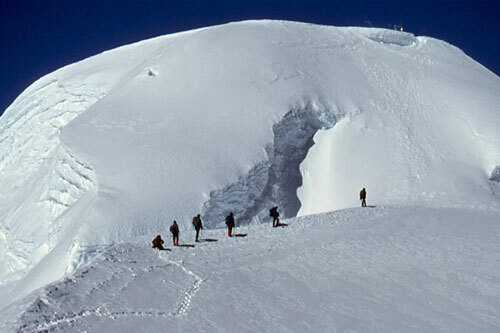 We give enough time to all of our clients to acclimatize themselves and when the altitude starts to trouble someone, we know how to react.